Sameer to return to the Detroit Symphony Orchestra this July! More information coming soon! Sameer will guest conduct the Bozeman Symphony in April 2019. The concerts feature the music of Svoboda and Dvorak. Click here for more information! 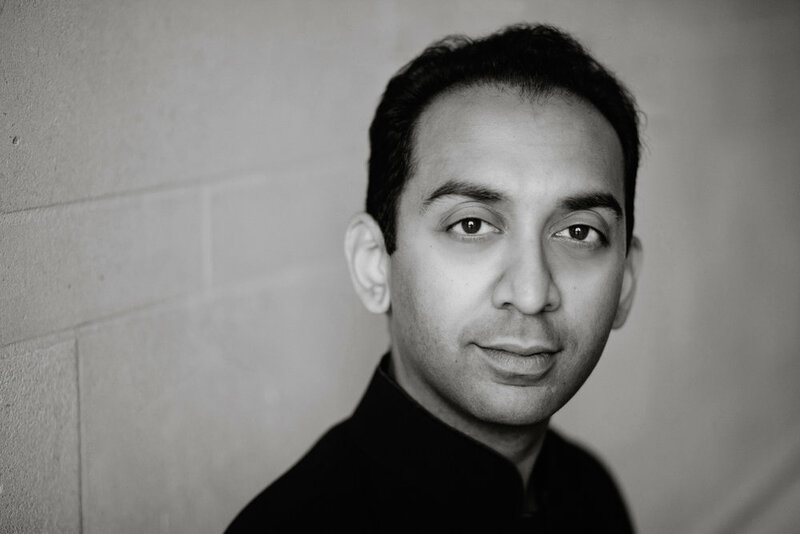 The Sun Valley Summer Symphony announces their 2019 Season, which features Sameer’s return as Associate Conductor. Click here to read more! The San Diego Story recognized Sameer’s performance with the La Jolla Symphony as one of the best of 2018. “If I were handing out awards for excellence in programming, my first choice would be Sameer Patel’s smashing 20th-century modernist collage that he selected for his guest stint conducting the La Jolla Symphony in May...” Click here to read more! Sameer is a finalist for the Music Director position with the Savannah Philharmonic. He will guest conduct the orchestra in November 2019. Read more here! Sameer is featured in SPAN, an online magazine published by the U.S. Embassy in India. Click here to read the story! For the third year in a row, Sameer has won a Solti Foundation U.S. Career Assistance Award. The awards are granted to young and promising conductors as they launch their careers. Click here to read the 2018 press release! "La Jolla Symphony and Sameer Patel Delight with 20th Century Masterpieces" Click here to read the review from the San Diego Union Tribune! "Symphony New Hampshire delivers unifying performance of Beethoven and Bernstein" click here to read the latest story from Sameer's recent performance of Beethoven's Symphony no. 9 and Chichester Psalms in New Hampshire. "Patel Leads a Glorious Sibelius Fifth Symphony to Remember" - click here to read the review on Sameer's subscription debut with the San Diego Symphony! Copyright 2019 Sameer Patel. All rights reserved.